You've read the headlines. Unfortunately, the question now is not if your information is going to be accessed or stolen, but when. Organizations are not immune to these attacks. 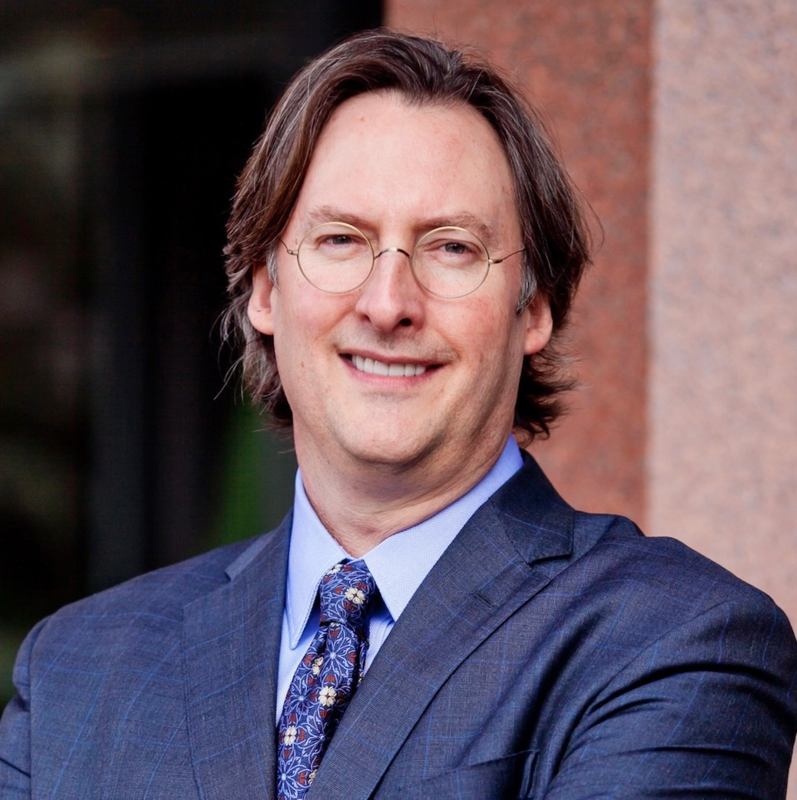 In an effort to inform the attendees of current developments in the digital underground as well as provide realistic advice for cyber protection, Mark Lanterman will be discussing recent high-profile cyber crime events, including website breaches impacting retailers, banks, and government agencies. Mark will discuss particularly dangerous types of threats that might affect individuals involving the Dark Web, the Internet of Things, phishing, and Wi-Fi attacks. Mark Lanterman is the Chief Technology Officer of Computer Forensic Services. Before entering the private sector, Mark was a sworn member of the U.S. Secret Service Electronic Crimes Taskforce. Mark has 28 years of security and forensic experience and has testified in over 2000 cases. He is faculty at the University of Minnesota, the University of St. Thomas School of Law, Mitchell Hamline Law School, the National Judicial College in Reno, Nevada and the Federal Judicial Center in Washington, DC. Mark has provided training for the 8thCircuit Federal Judicial Conference and the 11th Circuit Federal Judicial Conference. Mark provides regular commentary on cyber security issues for national print and broadcast media, including NBC, ABC, Bloomberg, and the Wall Street Journal.